Dior Rosy Glow blush (Petal 001) / Gee Whiskers! 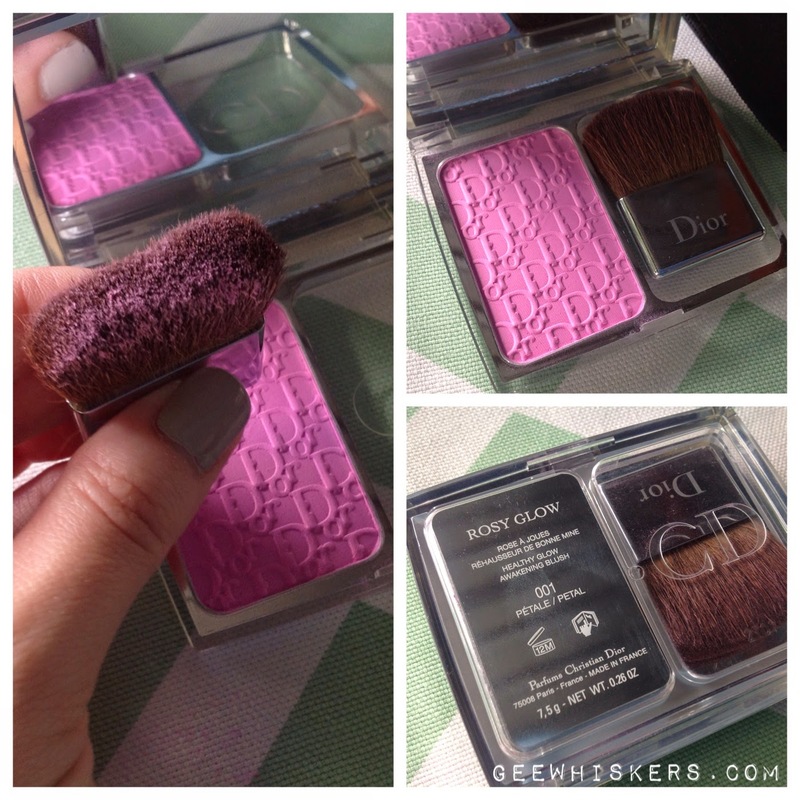 Last week I shared a Dior blush from the Spring 2014 collection. Today I am sharing a blush I bought quite a long time ago, the Dior Rosy Glow blush (Shade Petal 001). This blush appears to be VERY bright and dark in the palette which does make it appear rather intimidating. 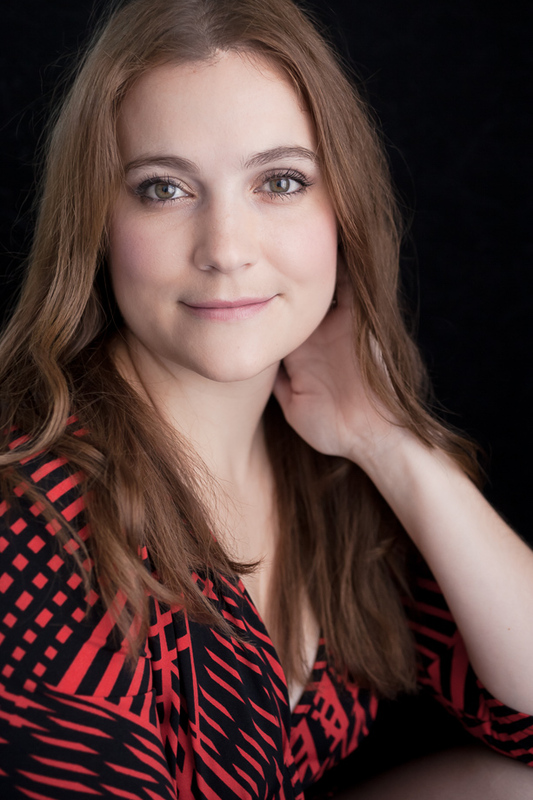 However the colour is a very soft pale pink that highlights cheeks while adding warm and colour to your skin. It is very creamy and silky in texture which makes it incredibly easy to apply. The pigmentation is great, you only need a little bit to add a good amount of colour to your cheeks. The imprint in the powder is so beautiful - which made it very hard for me to use this at first. But because the imprint is so deep you don't have to worry about spoiling the look of the powder too soon. The powder comes in a silver metal palette with a clear base - Really something so pretty to have in your makeup bag. At the time of release this was said to be a limited edition blush however I have seen many Dior counters that still have this in stock. PS. Dior blushes retail for around R480.